There’s nothing I love more than taking good care of my skin. It’s your largest organ, and it’s one that needs quite a bit of love and care to stay looking and feeling great for life. When it comes to caring for your skin, two things stand out – hydration and moisture. I never let either one slide and that way I know my skin is always getting the very best. When it comes to moisturizing, mixing in some natural remedies with your favorite products is the best way to go. Not sure what natural solutions will work for you? Here’s a look at six natural ways to moisturize. Be sure to exfoliate. My favorite natural exfoliator is pretty delicious too. Simply whip up some sugar and honey and use it as a gentle exfoliator. Works great a mild lip scrub, too! Skip the hot, hot showers. I know those hot showers and super hot baths are the best! So relaxing and enjoyable, but that hot water can easily wreak havoc on skin, quickly drying it out. Try taking a few warm showers here and there to mix it up and give your skin a bit of a break every once in a while. Avocado. 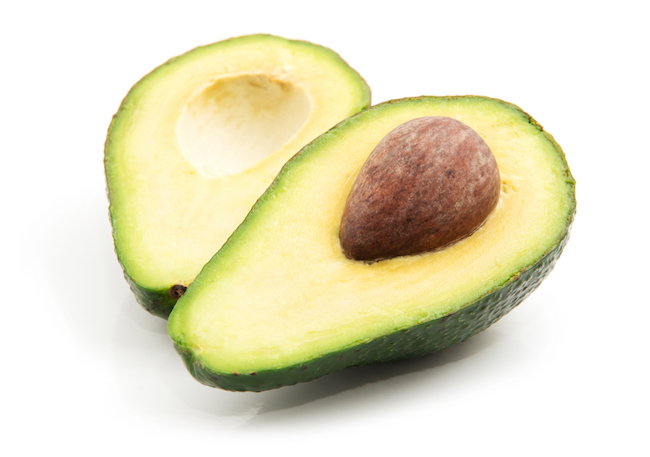 Make a simple facial mask of mashed avocado and apply directly to the face. Let it sit for a few minutes and rinse. Use milk! Sounds a little crazy, but milk is wonderful for skin because of the lactic acid. Just rub it all over your body as you would with your daily moisturizer and let it sink in for a few minutes. This is great, especially if you have extra-dry skin. Aloe Vera. This isn’t only great for sunburns; it’s also an excellent moisturizer. You can even use aloe directly from the plant, right onto your skin for great moisturizing results. Try olive oil or coconut oil. Isn’t it the best when you can use items from your pantry for health and beauty? Just warm the coconut oil in your hands and apply like you would any other moisturizer. Same goes for olive oil! I love moisturizing my skin with natural products; it’s a great way to find balance with all of my favorite products. Have you ever or would you ever give natural moisturizing a try?